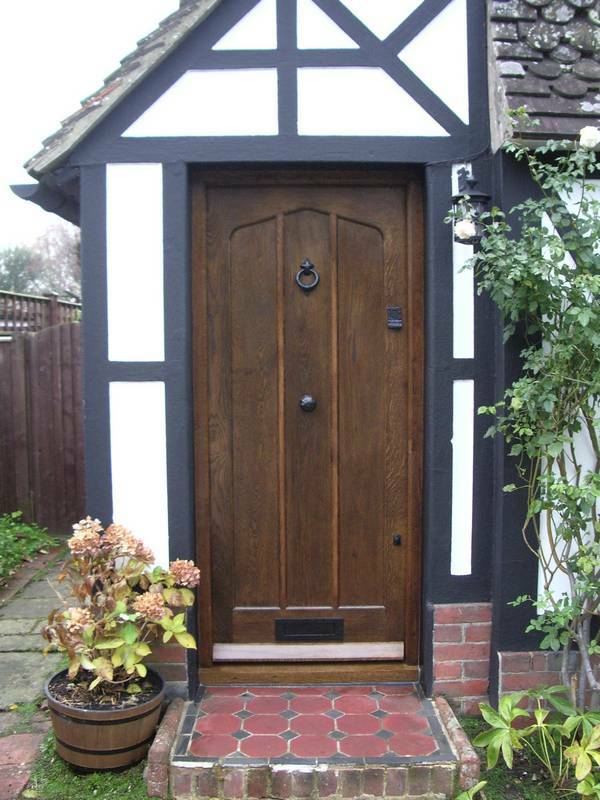 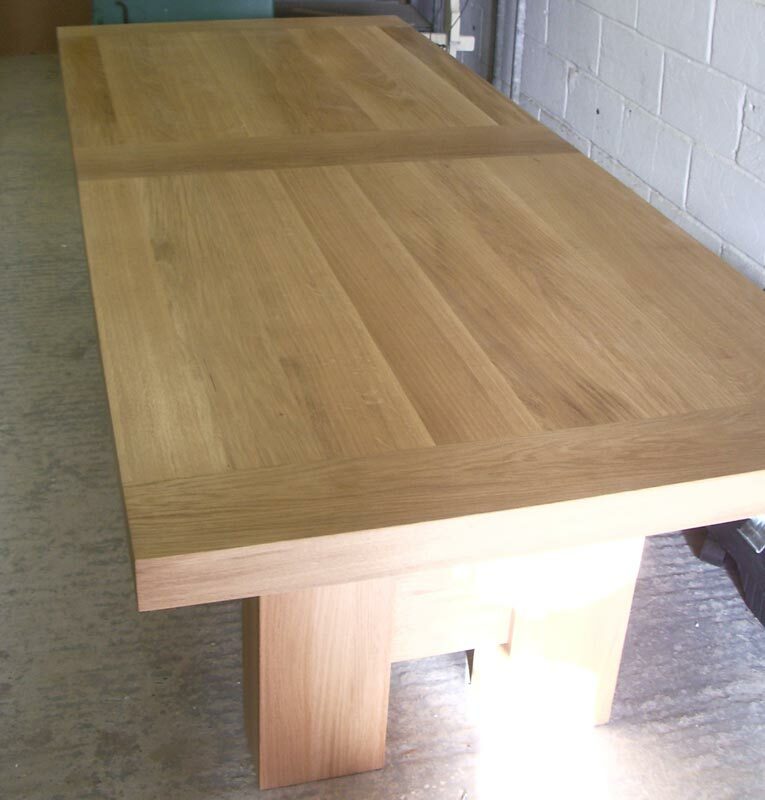 The company has recently started to produce items of furniture in reclaimed oak which is perhaps more appealing to the environmentally concerned customer. 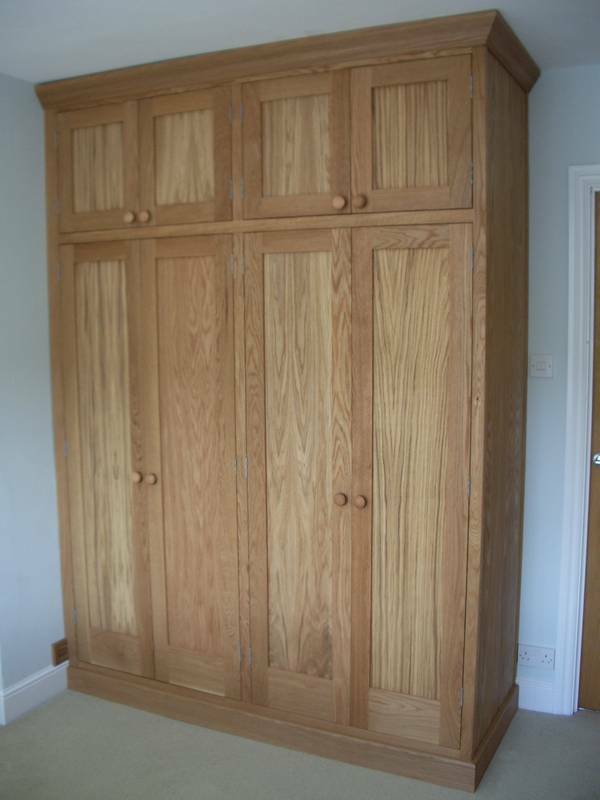 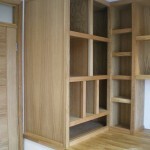 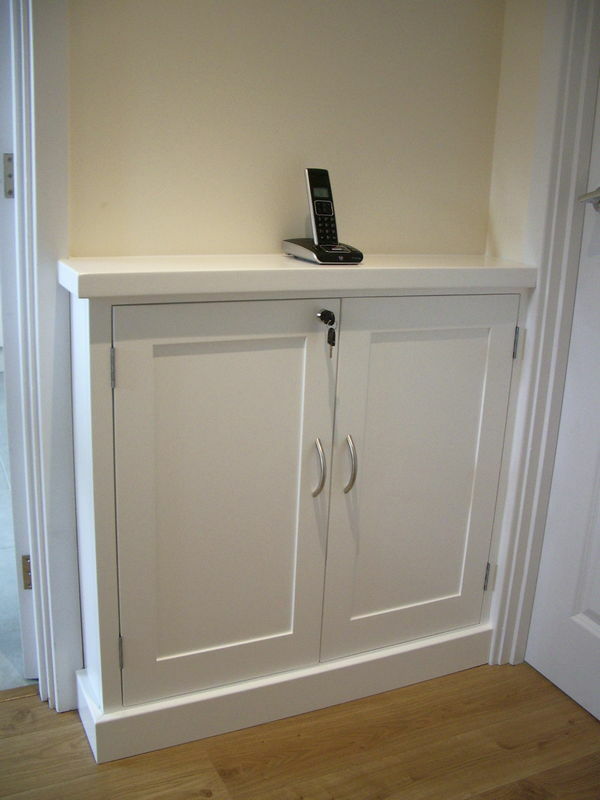 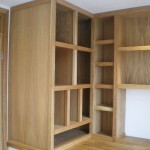 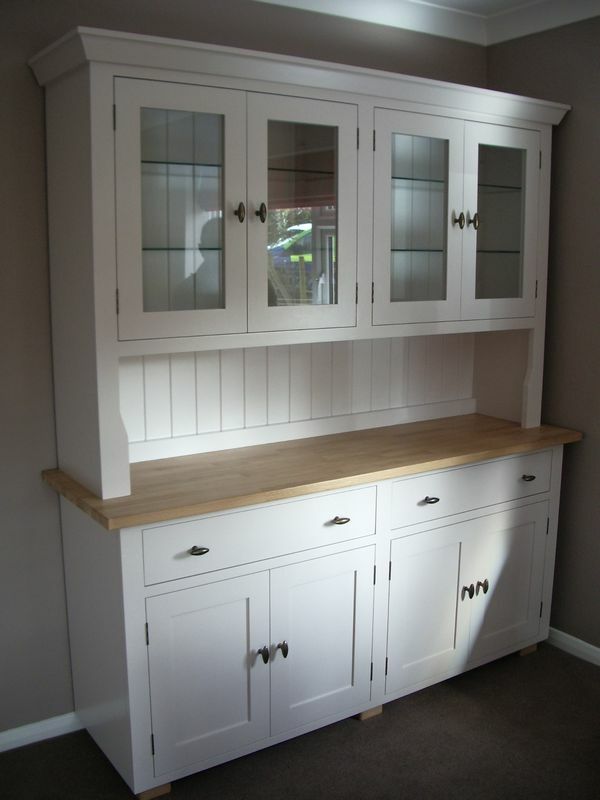 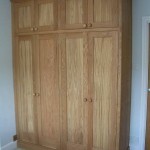 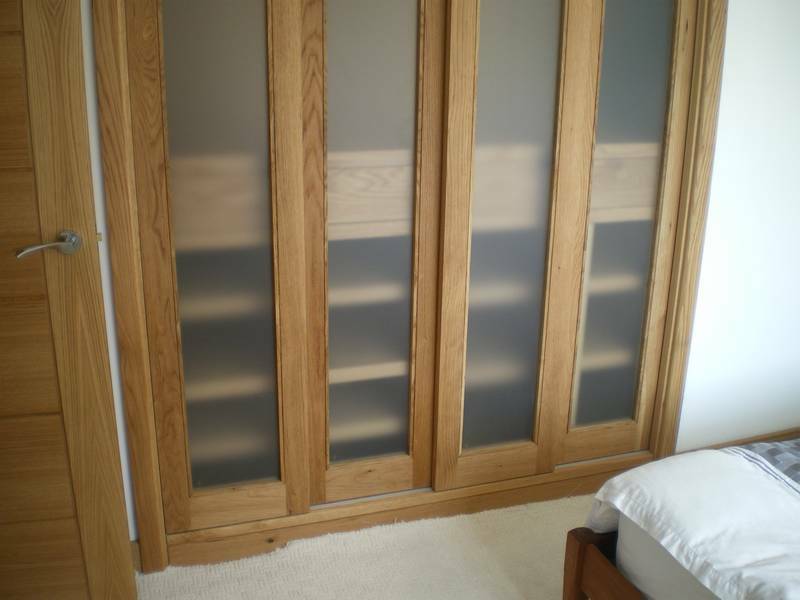 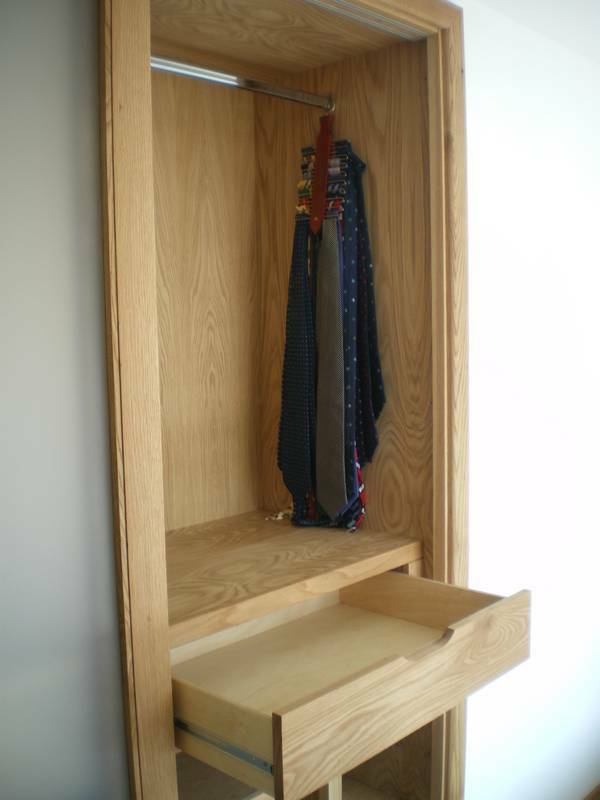 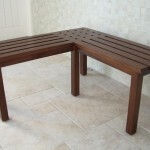 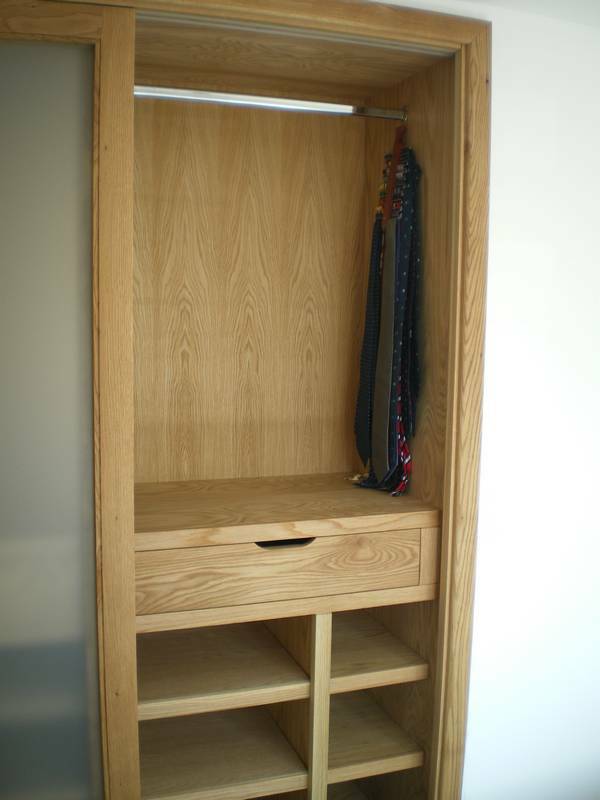 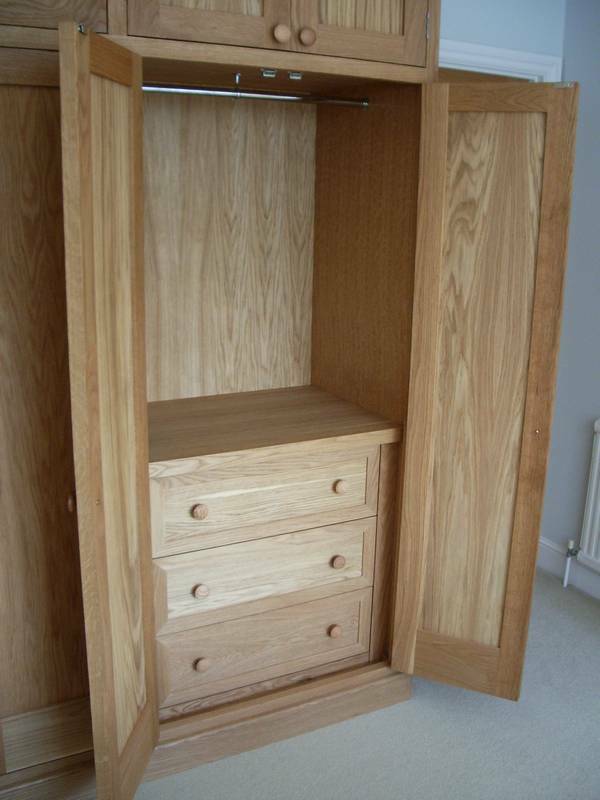 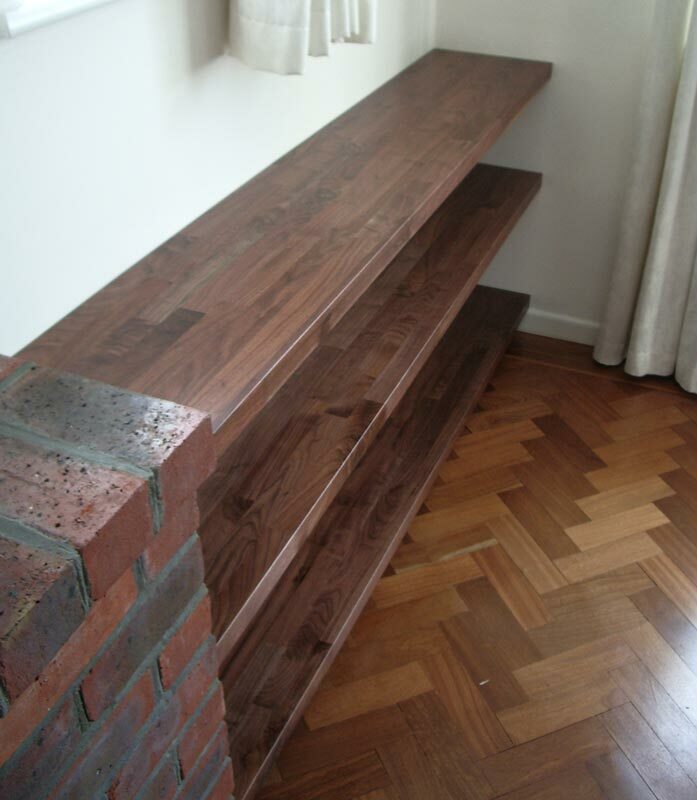 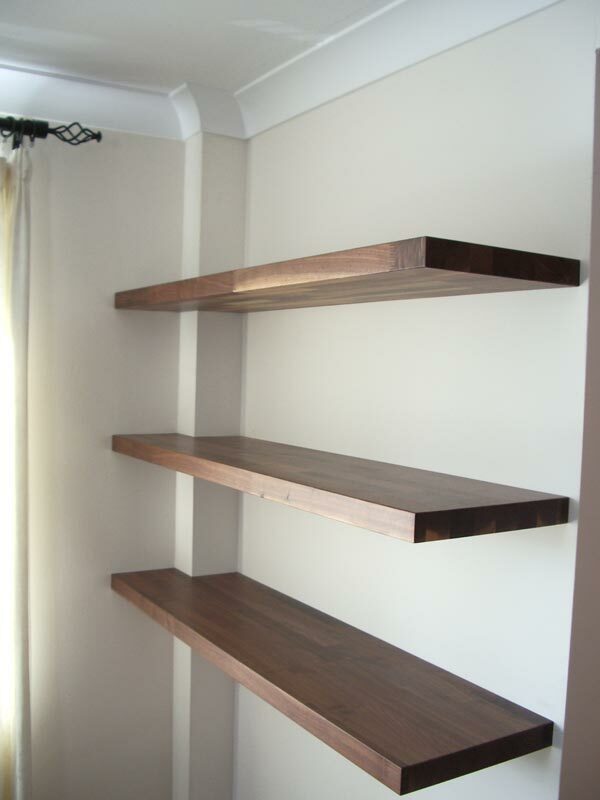 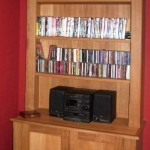 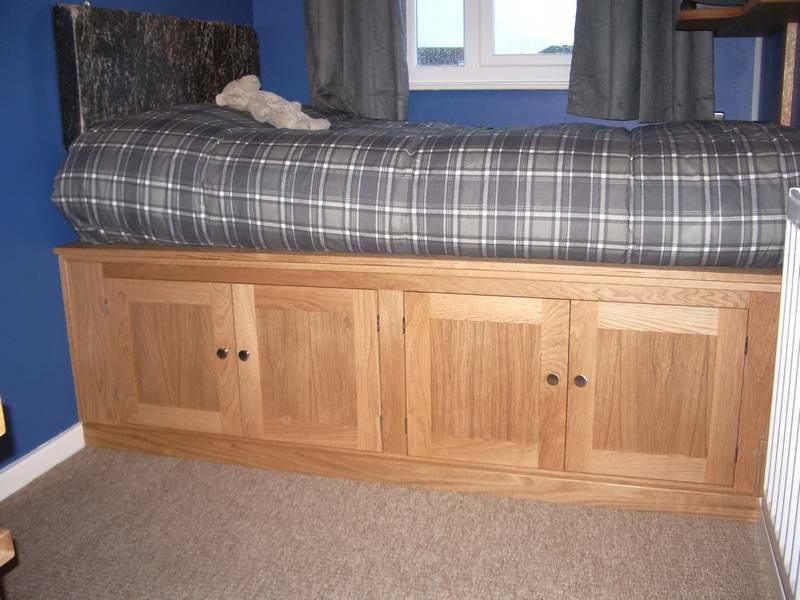 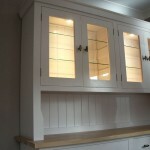 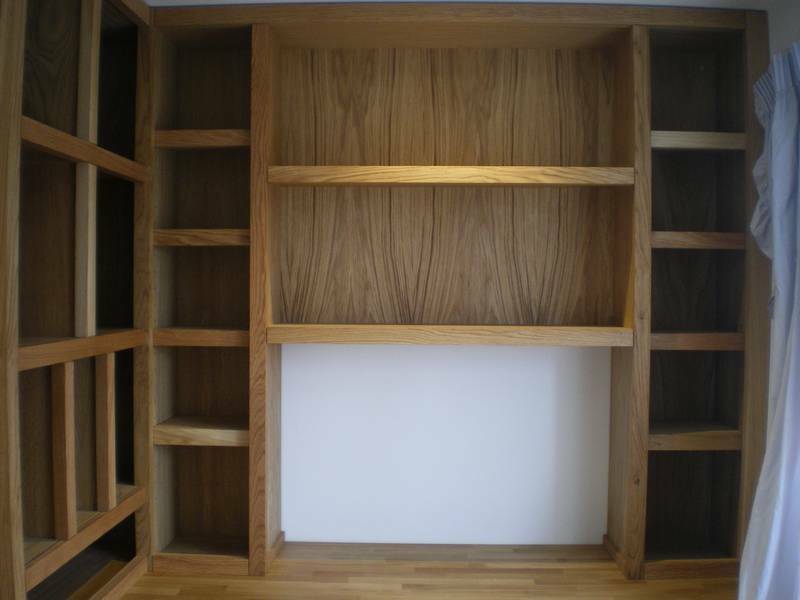 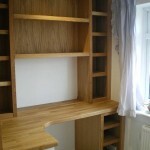 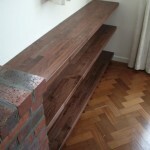 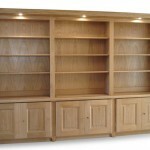 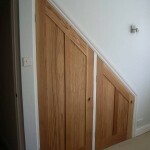 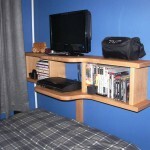 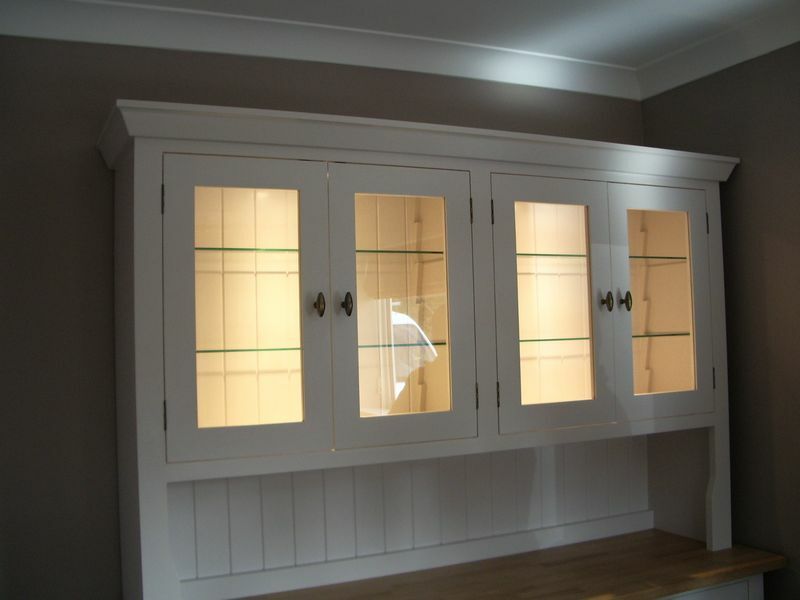 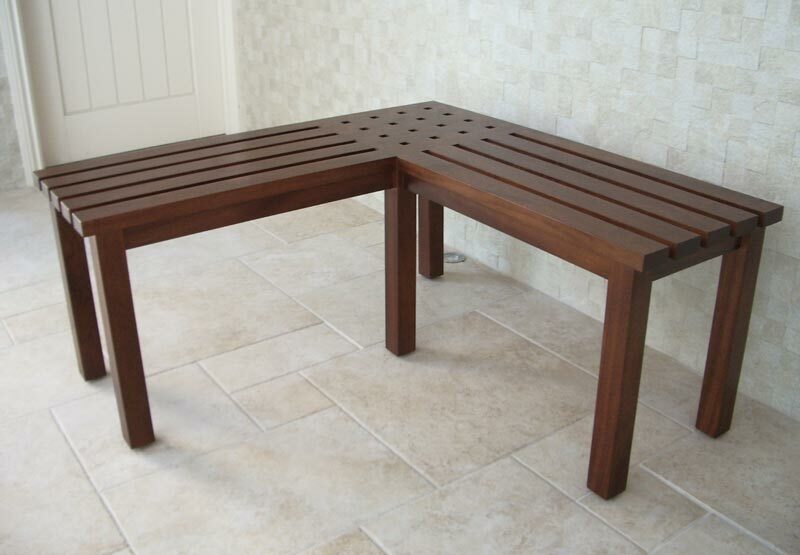 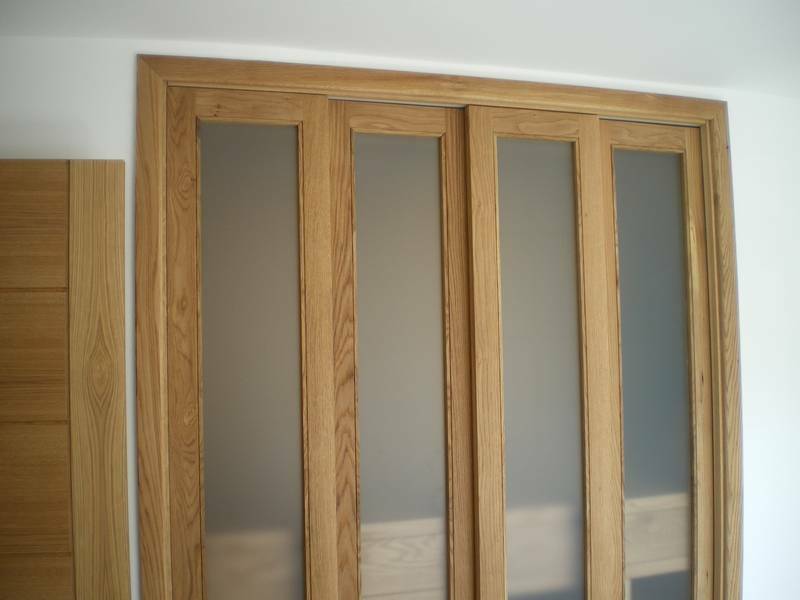 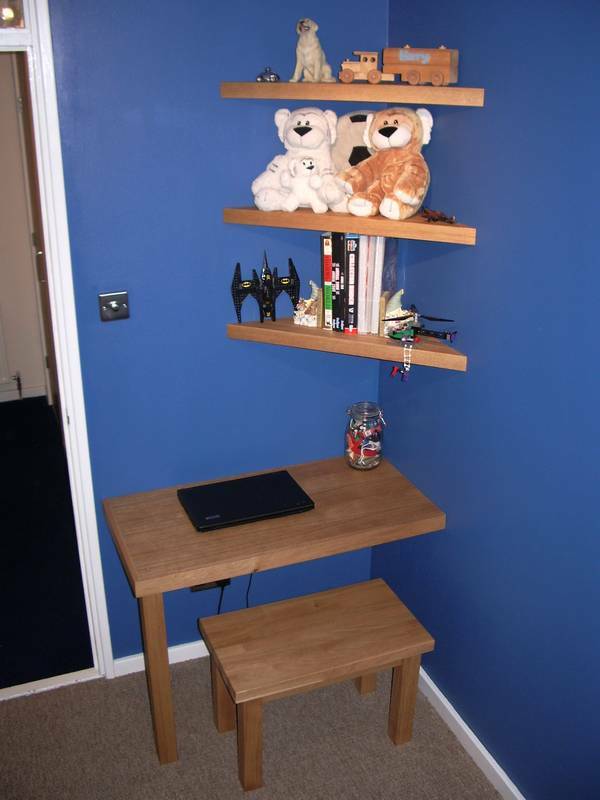 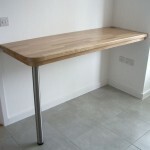 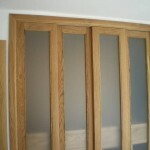 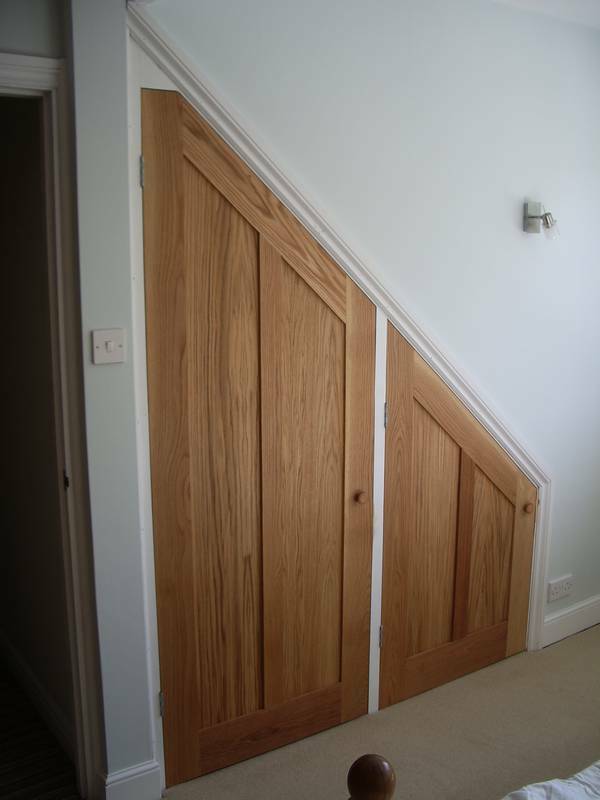 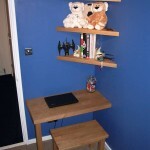 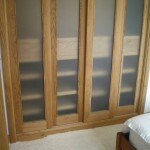 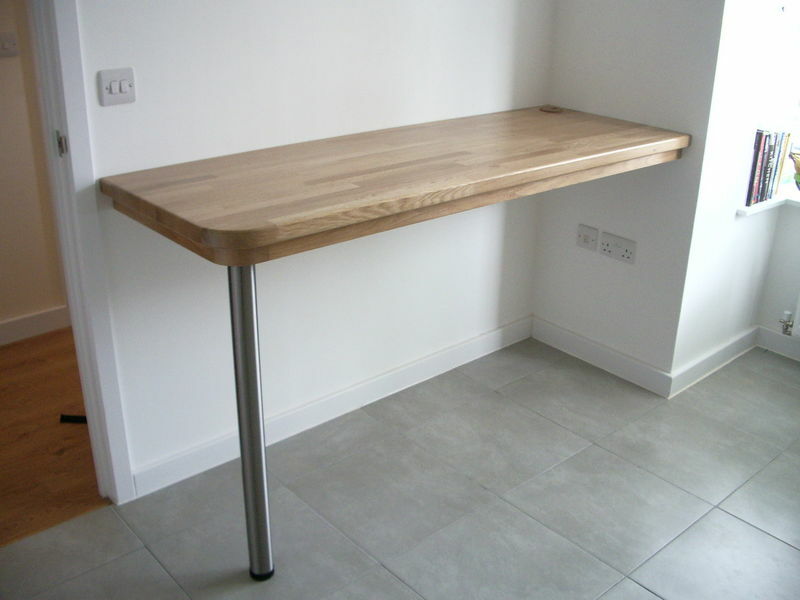 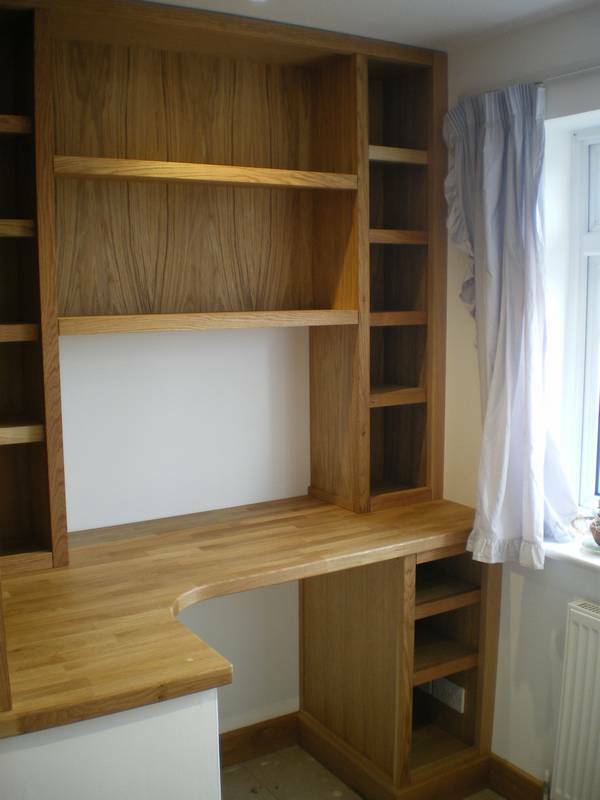 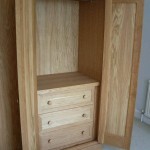 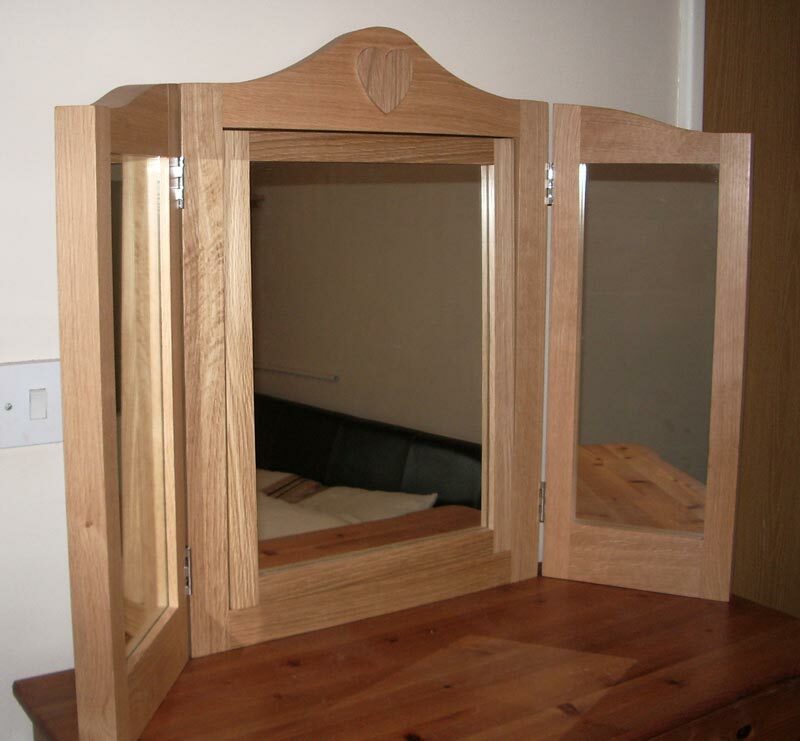 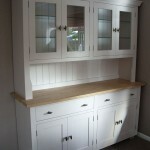 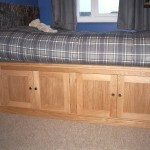 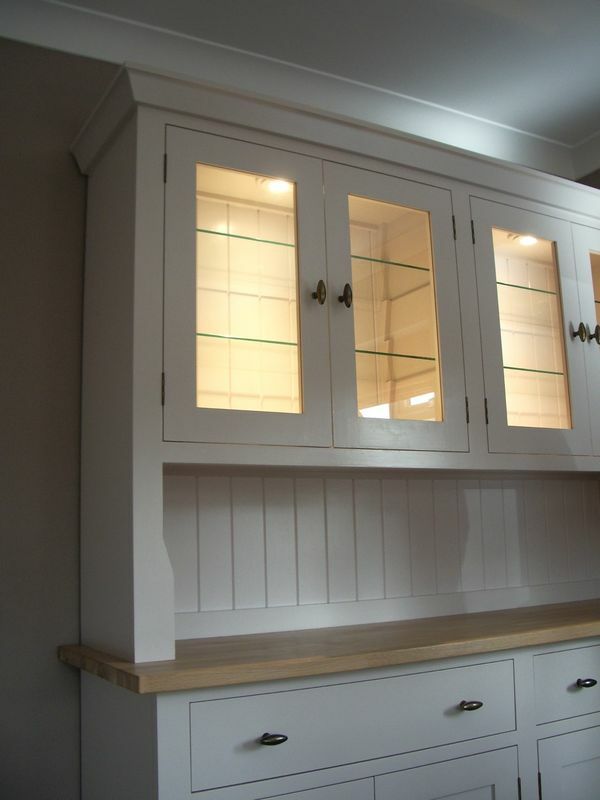 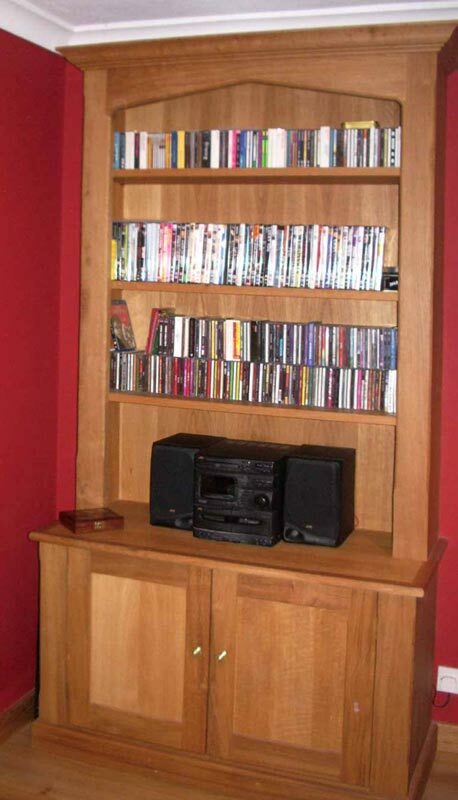 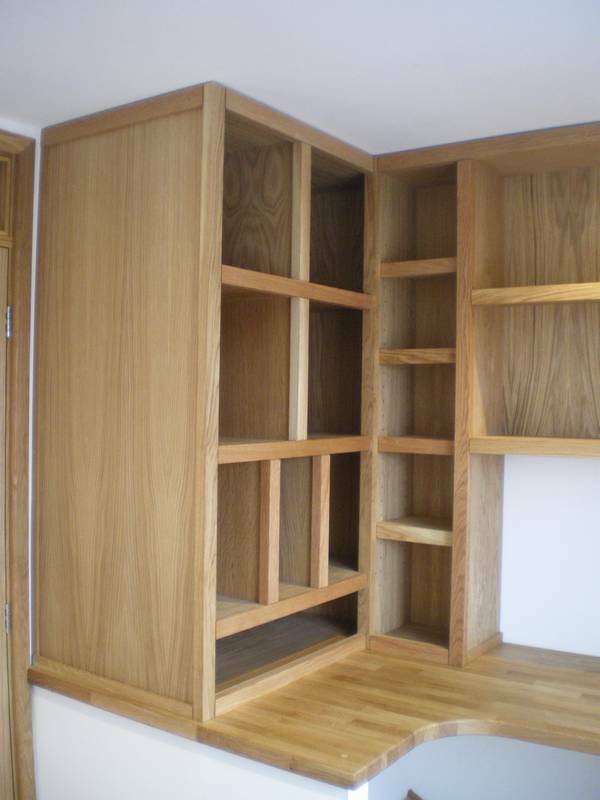 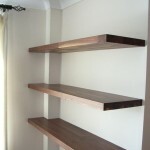 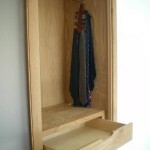 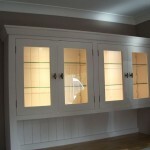 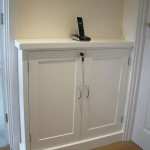 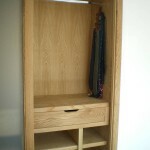 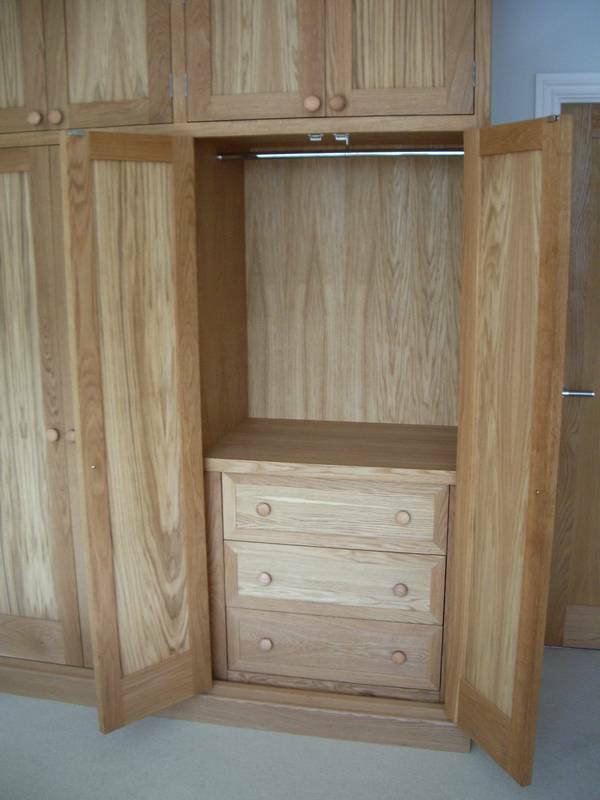 We often cater for customers wanting to match an existing piece of furniture. 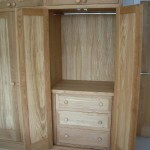 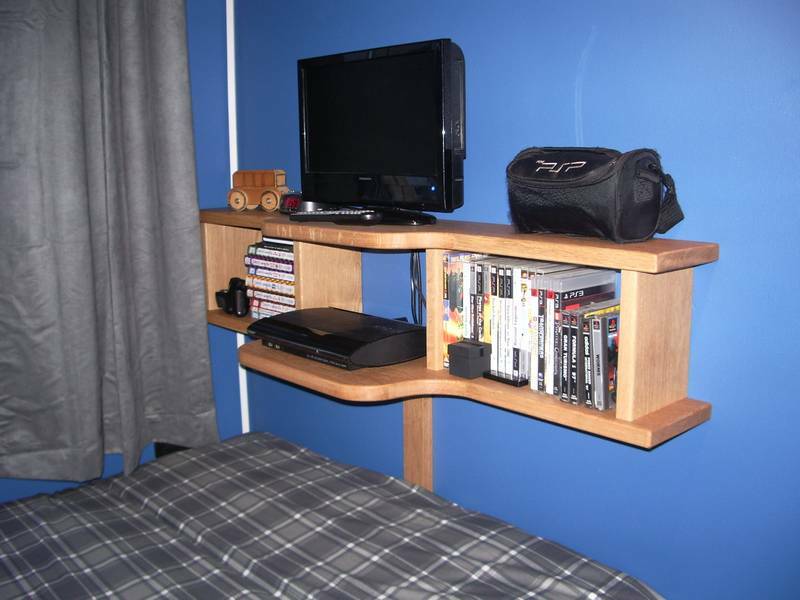 We can also restore and repair a beloved piece of furniture. 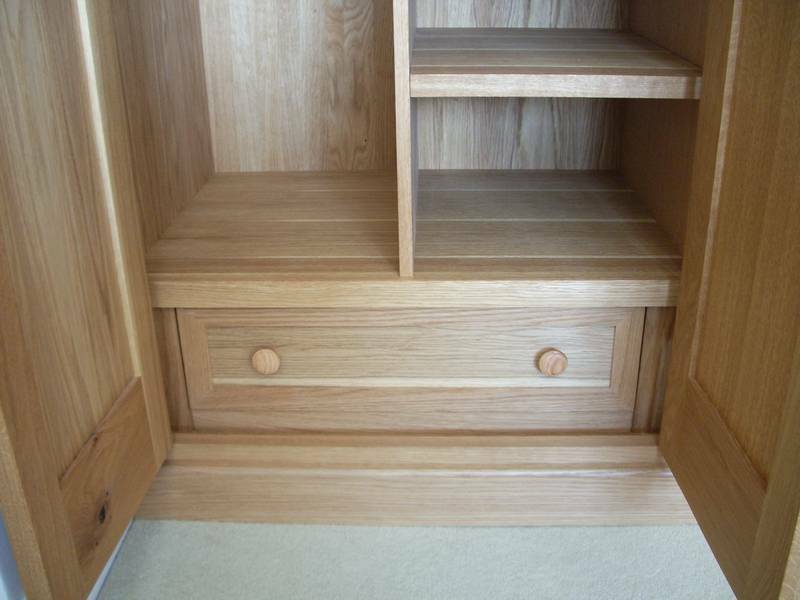 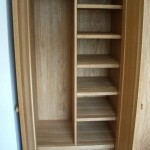 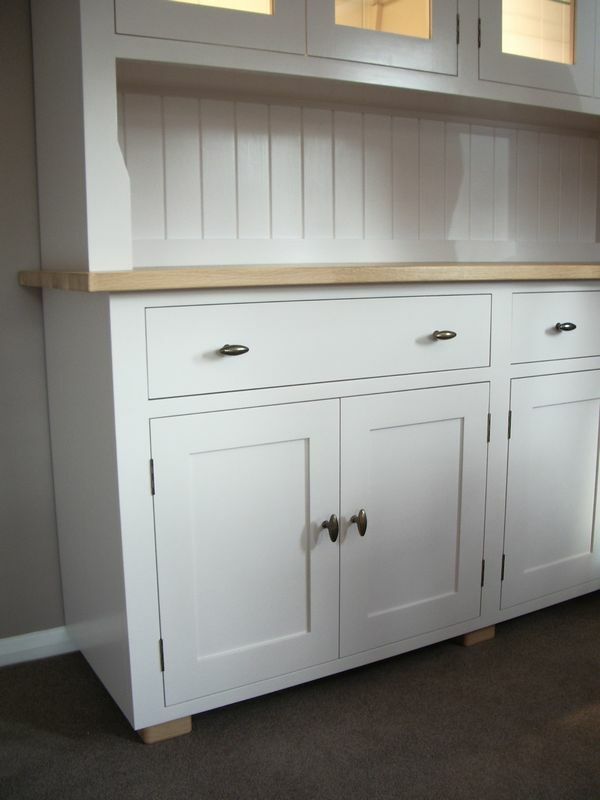 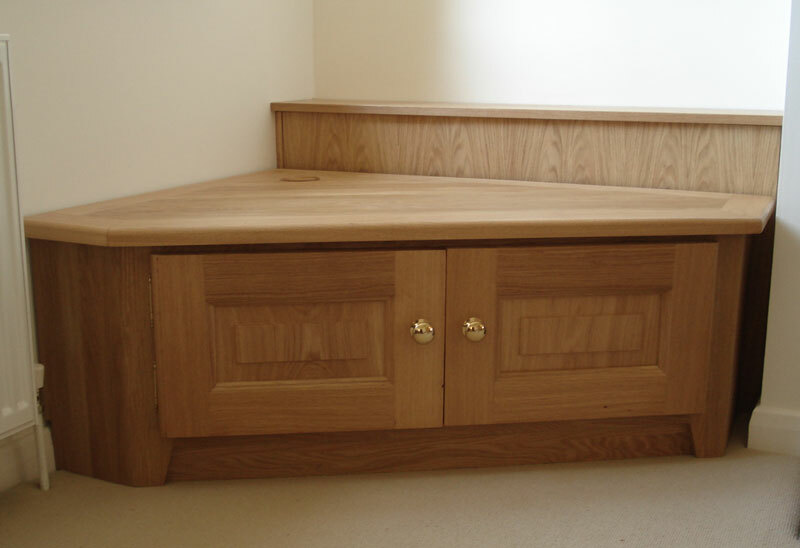 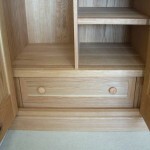 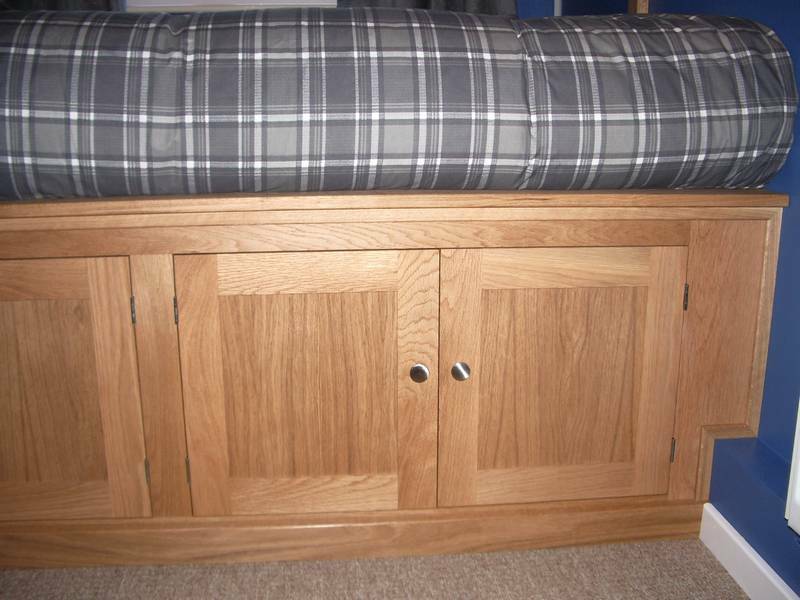 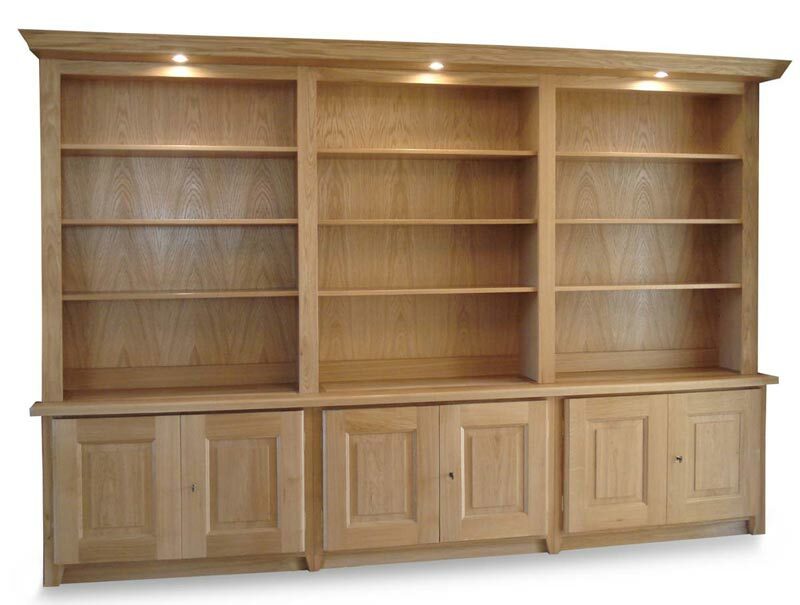 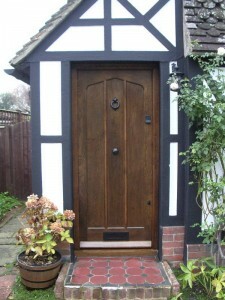 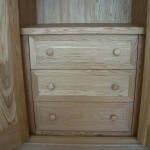 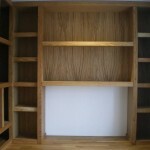 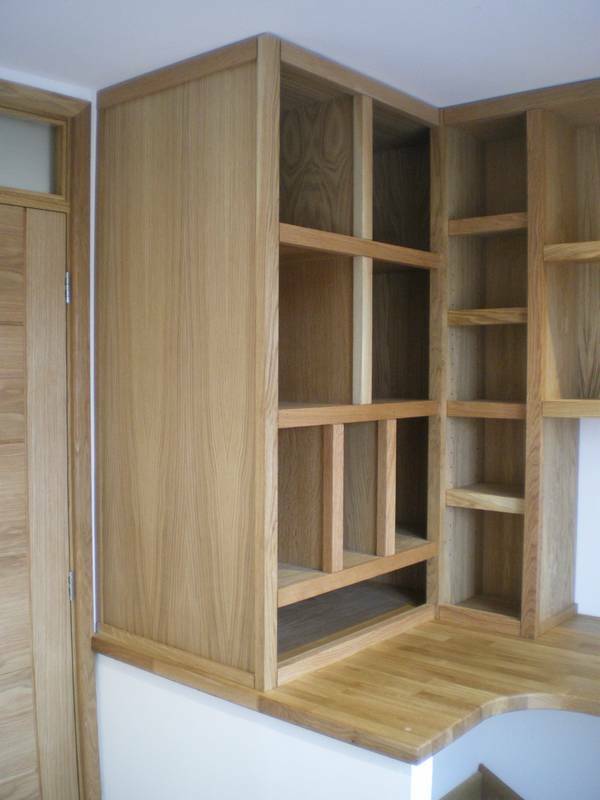 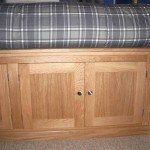 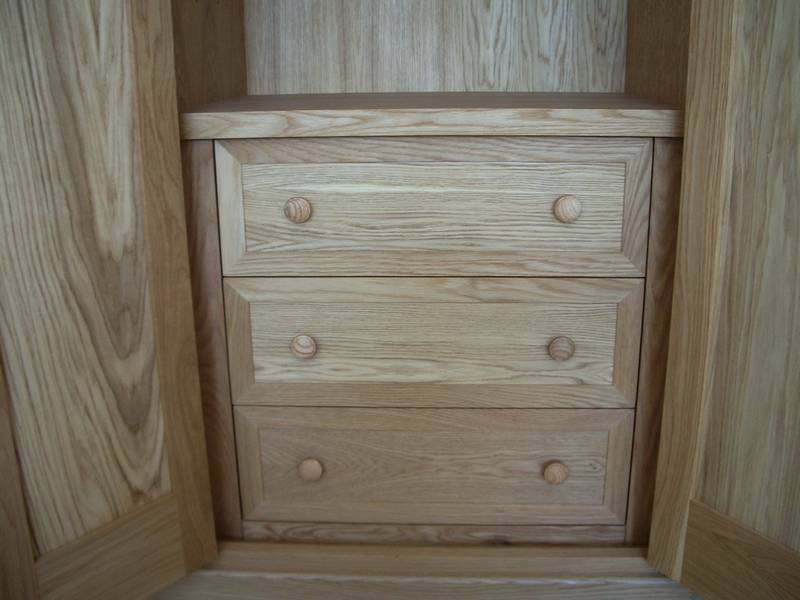 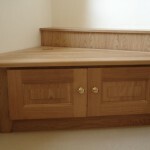 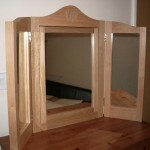 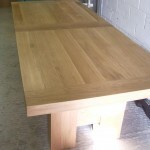 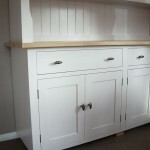 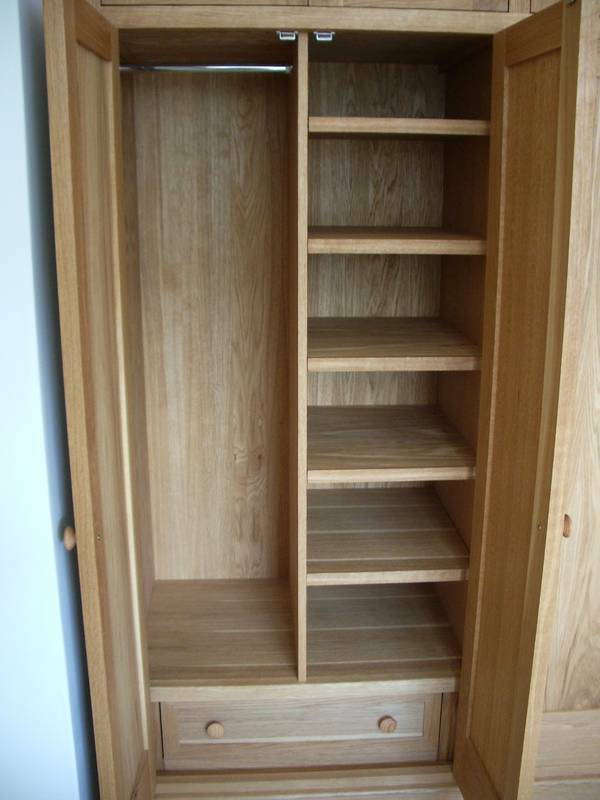 All of our bespoke furniture is made in our Sussex based workshop.